We will evaluate your smile and ensure that your teeth and gums are healthy enough for whitening. Opalescence Go is the professional alternative to over-the-counter whitening options. You can purchase this simple teeth whitening solution directly from us, take a package home, or purchase as a gift for a friend/family member. In terms of the application we can explain in detail, but you simply wear the pre-filled trays 15-20 minutes a day, for 5-10 days. See the video below for more. A concentrated bleaching gel is applied to your teeth and then heated with the ZOOM light. The process takes about 1½ to 2 hours. It is a good option for those who are looking for a quick response and either don’t have the time or want to take the time to whiten at home and are willing to pay more. Our in-office whitening solution is Zoom! Although it costs more than at-home whitening options, ZOOM! will give you the quickest result with minimal participation and time required. Patients who Zoom! can maintain their results with take-home trays if they choose. To prepare for Zoom! Whitening, we will examine your teeth and gums to make sure they are healthy. After three to four 15-minute applications, you rinse and the treatment is complete — leaving you with a brighter, whiter smile. 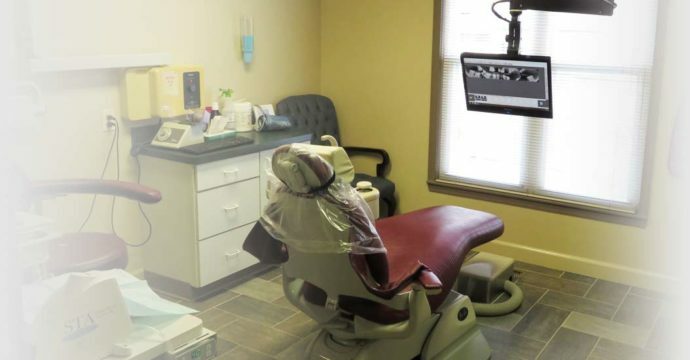 Our dental team is devoted to helping you achieve and maintain a beautiful and healthy smile. If you are considering teeth whitening, contact our Monroe, MI dentist for a consultation. We will recommend a method that is best based on your individual needs.